While bitcoin may be the most well-known cryptocurrency, there are nearly 1,500 in existence. 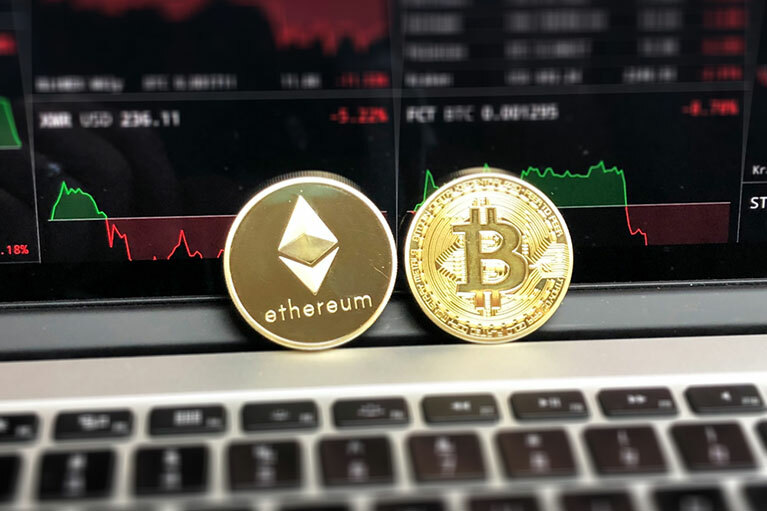 In its simplest form, a cryptocurrency is a “peer-to-peer electronic cash system”, which means that the currency is not in a physical form like cash but sits in an electronic register. To further enhance the system, there is a permanent limit on the number of bitcoins that will ever be created. This ensures that the value of the bitcoin isn’t destroyed by the electronic equivalent of just printing money. The consequence of this however is that bitcoins are scarce. As we know, if a commodity is scarce but in demand, the value of that commodity will increase, as we have seen with bitcoin and other cryptocurrencies. Cryptocurrency in Australia had until recently been subject to what was labelled “double taxation”. Legislation affective from July 1, 2017 aligned the goods and services tax (GST) treatment of digital currency with money. Before this, anyone using cryptocurrency as payment effectively paid GST twice — once when buying the bitcoin and again on its use in exchange for goods and services subject to GST. For individuals, when buying items online for personal use or consumption, there is generally no income tax or GST implications. Any capital gain or loss realised by disposing of bitcoin is generally disregarded — as a personal use asset, provided the value of the bitcoin is less than $10,000. who the other party was (even if it’s just their bitcoin address). Another thing to realise with cryptocurrencies is that they have no physical assets backing them up — if they fail, you lose everything. They are only as valuable as someone is willing to pay for them, which also makes them particularly hard to value. Given the electronic nature of cryptocurrencies, there is a need to ensure that there is a clear separation between the fund’s assets and those of trustees. Thus, if you have both personal and SMSF investments in bitcoin, they need to be clearly separated. The ATO has highlighted this as an issue of concern, and something they will look out for when reviewing SMSFs with cryptocurrency investments. Blockchain – facilitates secure online transactions (bitcoin transaction). It consists of two types of records; transactions and blocks. Blocks – hold batches of valid transactions using cryptography. Transactions – denotes the volume of bitcoins purchased which must carry the digital signature of every input (transaction) owner. Mining – is a record-keeping service performed through a computer system. Wallets – stores the digital credentials of bitcoin holdings. Transaction fees – fees are based on storage size of transactions generated. Supply – 5 bitcoins per block until 2020, and then afterwards 6.25 bitcoins per block for 4 years until next halving. This halving continues until 2110–40, when 21 million bitcoins will have been issued.